The show that made country music famous is scheduled to salute the U.S. Military with an annual red carpet parade and special Salute the Troops Opry performance Tuesday, May 21. Among the artists scheduled to perform are Trace Adkins, Brantley Gilbert, Lee Greenwood, Craig Morgan, The Wild Feathers, and Mark Wills. The public is invited to cheer on the honored red carpet parade guests in advance of the evening’s show; 7 p.m. show tickets are available at 615-871-OPRY and opry.com. Two country music mainstays, Clint Black and Trace Adkins, will make a return to the stage together as part of the Hits. Hats. History. Tour this summer. Pre-sale tickets go on sale Tuesday (March 5), with all remaining tickets going on sale Friday (March 8) at 10 a.m. The Hits. Hats. History. Tour kicks off May 2 in Charlotte, North Carolina and travels to nine different cities through Aug. 9, with additional dates to be announced in the coming weeks. Terri Clark, John Berry and Craig Campbell will appear as special guests on select dates of the tour. 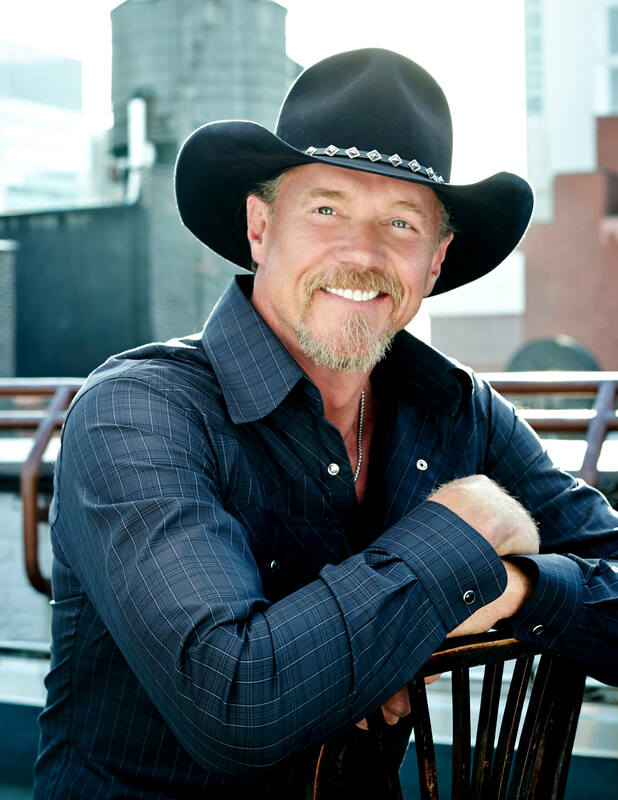 For more information and tour dates, visit traceadkins.com or clintblack.com.